Are you keen to make a difference in a child’s life? Are you available on a Tuesday and/or a Thursday? 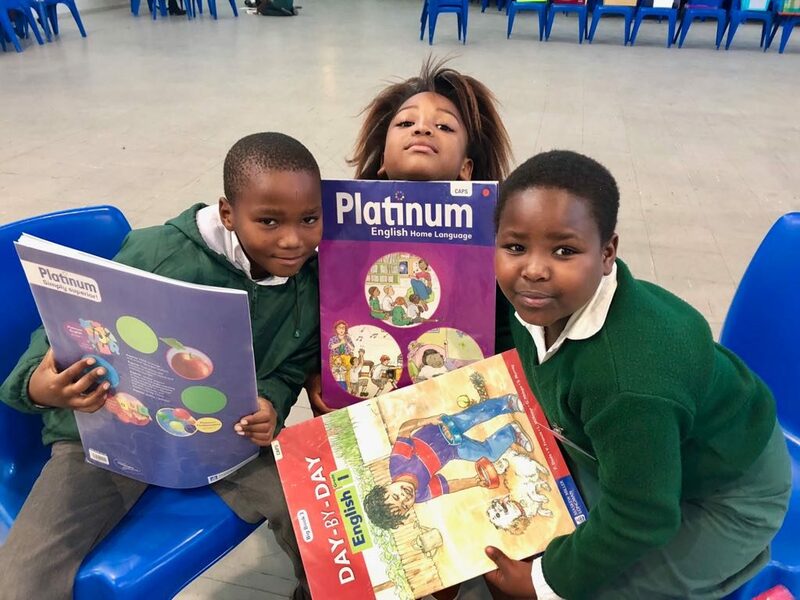 Join us for our regular reading sessions with Grade 2 learners on the English Literacy Programme! 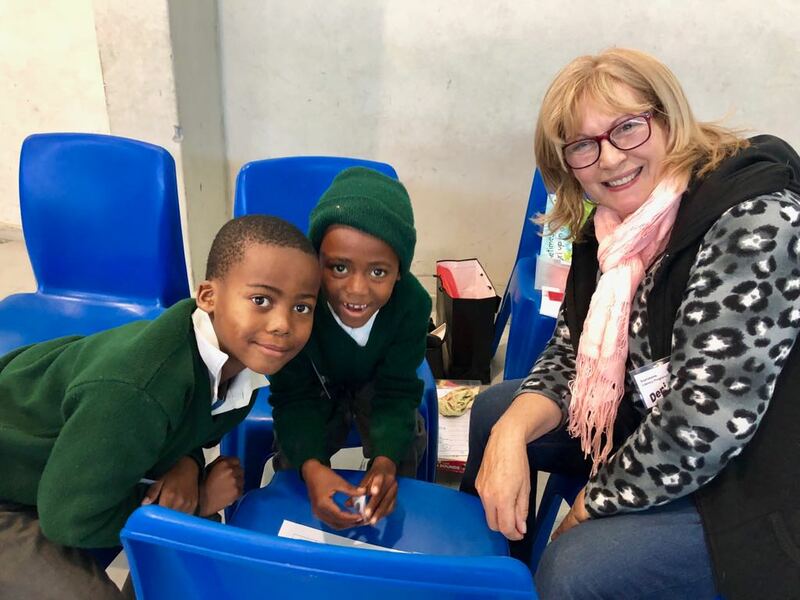 Contact Tracy Farquhar on farquhar@telkomsa.net for volunteering. ← UCT Visits Sophakama Assembly!